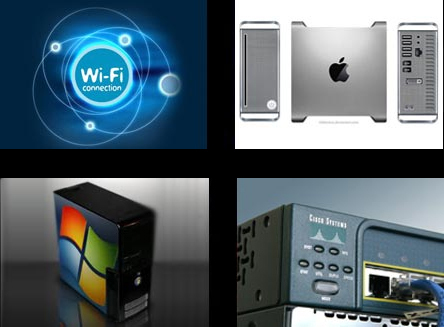 Here at Fusion, we have the knowledge and experience to resolve the toughest of networking issues. We stand behind and warranty all of our work. No job is finished without complete customer satisfaction.